Microsoft showed off the first consumer Windows Mixed Reality head-mounted displays (HMDs) from partners such as Acer, Dell, HP, and Lenovo back in October 2017 at an event in San Francisco. The devices launched alongside the Windows 10 Fall Creators Update, with prices beginning at $299. The HMDs came with different designs, but similar specifications such as a 1440X1440 resolution display, and framerates of 60fps for PCs with integrated graphics and 90fps for systems with discrete graphics. While not much in the way of a refresh to many of these devices happened, Samsung launched its second-generation HMD, the Odyssey+ in October 2018, with improvements to specifications and the design of the device. 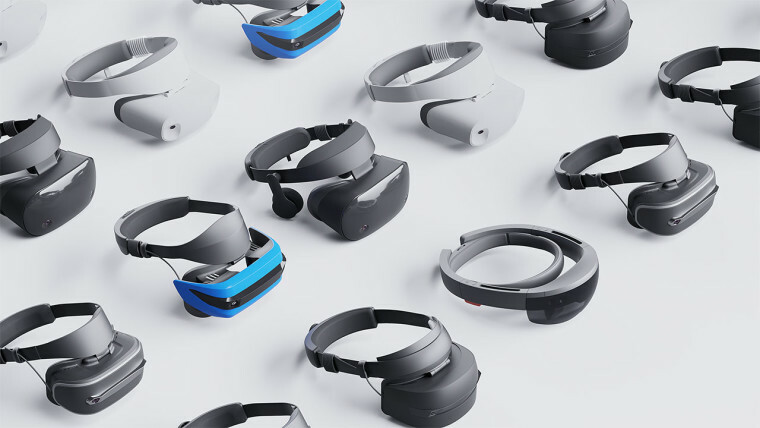 Soon, another new headset may be on the way, as HP is also readying it next-generation HMD, as per the folks at RoadtoVR who got an exclusive preview of the unannounced Windows Mixed Reality headset, codenamed ‘Copper’. The report states that HP is re-designing its HMD from the ground up, and from the looks of it, it does seem like a significant update. The device now sports an Oculus Rift-like design with the head straps going through the sides and above the head, meeting at a circular structure at the back. The device is also expected to come with a heathered material on the front where the cameras for tracking are located. The headset is said to be lighter, making it more comfortable to wear, and it will also feature better mechanicals to make it easier to put on and remove. As for specs, the next-generation device will offer a 2160X2160 resolution display per eye, making it the most pixel-dense display in a Mixed Reality Headset yet. In comparison, Samsung’s new Odyssey+ sports a 1440X1600 resolution display per eye. Undoubtedly, the denser display makes for crisp, clear images, bringing much-needed improvements to the experience. The denser display also helps mask the screen door effect (the effect caused by the gap between the two displays), negating the need for additional components like the diffuser on Samsung’s Odyssey+. HP states that the improvements to the HMD came from its Enterprise customers and that the customers didn’t consider the field of view a large area of concern as much as the resolution and comfort. 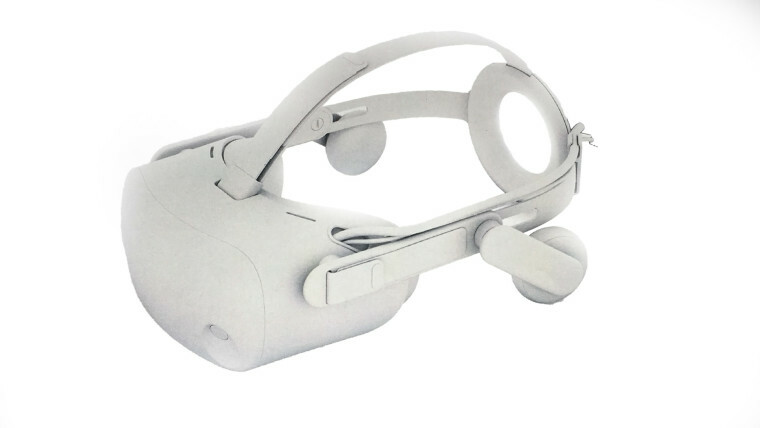 The firm is planning on bringing this headset to its Device as a Service for VR offering as part of the Z by HP brand. While HP did not reveal details about the launch date or pricing, the company did confirm that it will be selling the device to both, enterprises and consumers. Windows Mixed Reality has been receiving improvements in the latest test builds for the next major Windows 10 update, which might almost certainly be called the Windows 10 April 2019 update. The platform has also begun seeing increased relevance in gaming, so it will be interesting to see how well ‘Copper’ will be received, and if the improvements encourage more users to consider it.